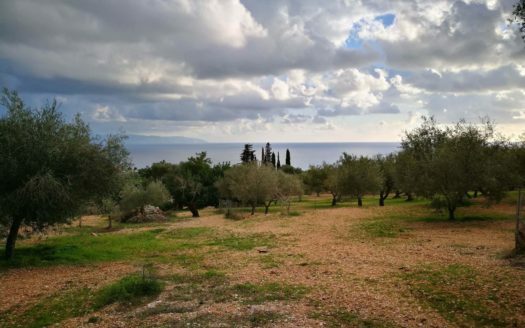 A fantastic piece of land is on a slightly inclined plateau at Ratzakli village with a unique position that provides uninterrupted sea views as well as the north part of Zante island. 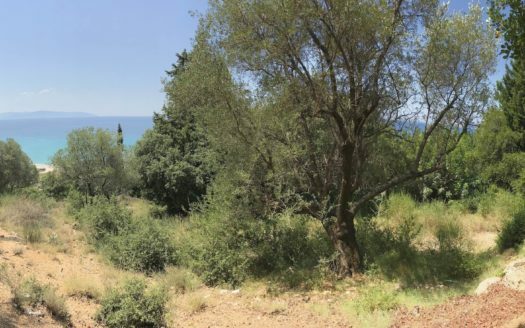 The sea and mountain views are simply amazing and the area offers a sense of calmness and seclusion. The entire plot is south west oriented offering amazing sunsets! You could build a fabulous villa on the ground level or even multiple levels that will maximize the remoteness! Electricity and water are on the boundary and a new dirt road is available for direct access. 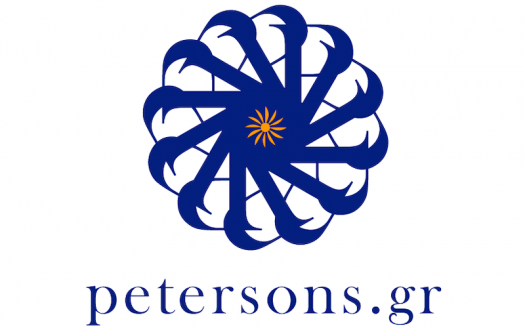 This area of Kefalonia remains unspoiled by mass tourism and has beautiful natural pristine beaches while, in just 2 minutes drive you can reach the famous Katelios beach with local tavernas and cocktail bars, while Skala village is in 5 minutes drive. 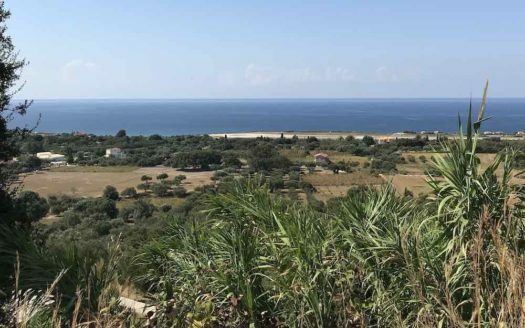 The plot of 4.000m² is an excellent investment opportunity on an upcoming area in Kefalonia that can build up to 200m². This plot is far more than value for money!